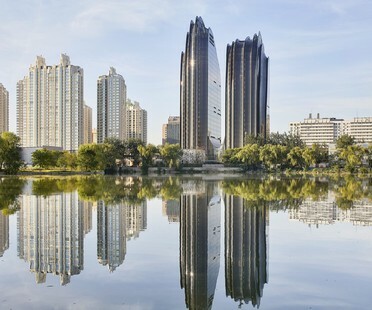 The list of skyscrapers presented with an Award of Excellence, the first step in the CTBUH 2019 Awards presented to the world’s best tall buildings by the Council on Tall Buildings and Urban Habitat, have been announced. 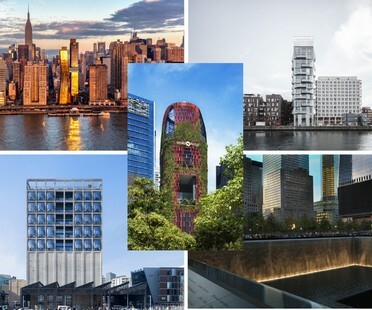 The winners of the biggest prizes at the 2018 World Architecture Festival were announced at a gala dinner in Amsterdam concluding the festival on 30 November. The Kampung Admiralty mixed-use facility designed by WOHA and built in Singapore was named World Building of the Year 2018. 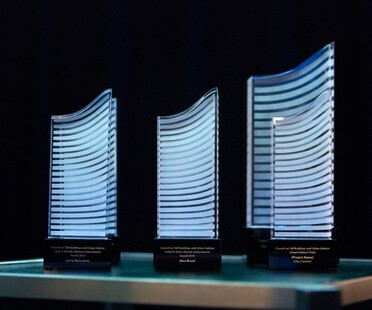 The Tall + Urban Innovation Conference is over, and the jury of the CTBUH 2018 Awards has announced the winners in each category. The overall winner is Woha’s Oasia Hotel Downtown in Singapore, named Best Tall Building Worldwide 2018.